Hello to E-Learning Journey readers! My summer is over....and I am back to the blog, the one I care about so much but have sorely neglected in the past few weeks. Stay tuned for some sharing and updates re my summer adventures, and for lots of news about our projects and book! Stay with me...there is lot to discuss and exciting times to look forward to this coming year. Press release: Flat Classroom® Projects! Applications are invited now for a selection of internationally recognised and award winning global projects run by Flat Classroom® to start in September 2011. 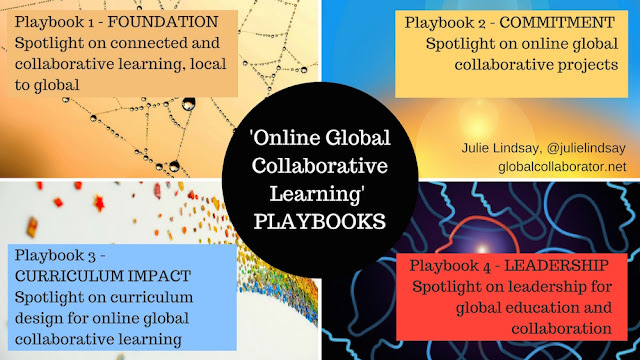 Co-founders Vicki Davis and Julie Lindsay are excited to be offering these opportunities for classrooms globally to connect, co-create and learn together in a carefully designed and supported digital environment. The Digiteen™ Project explores digital citizenship through interaction and provides an opportunity for students to not only talk about digital citizenship, but experience via online connection, collaboration, shared research and presentation. It also has an action project component where a classroom designs an action to be carried out in their own school community and then shared back to the global partnership. 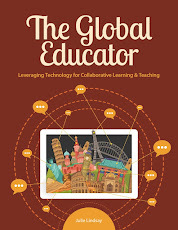 The Flat Classroom® Project is designed to develop cultural understanding, skills with Web 2.0 and other software, experience in global collaboration and online learning, awareness of what it means to live and work in a flat world, while researching and discussing the ideas developed in Friedman's book. The ‘A Week in the Life...’ Project aims to join Elementary School classrooms globally with a view to exploring what life is like in each area/country through discussion, sharing and collecting multimedia to create final products together. The curriculum focus is Interdisciplinary, how we live, how we communicate, cultural understanding and awareness. Entry to a each project is via application and subscription. In order to help meet the subscription price, teachers can apply for a limited number of sweat equity positions as ‘lead teachers’. Watch this space for more announcements of new projects coming, including the repeat of the popular ‘Eracism’ Project, as well as an opportunity for educators to join our next Flat Classroom® Certified Teacher course, also starting in September 2011. Hi! I've heard so many fabulous things about each of these collaborations. I am the Technology Integration Specialist for our school district, and am always on the look out for collaborations for our teachers to join. 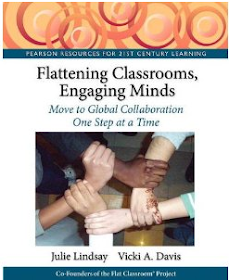 I was wondering if you'd recommend these for teachers who are new to collaborating outside of their classroom walls? Thanks for your comment. 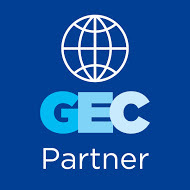 Yes I would recommend all of our projects for new comers to global collaboration. There may be a learning curve that is a little daunting at first, but the way we organise and manage our projects with weekly teacher meetings and online support every teacher immediately has a personal learning network to tap into and learn from. 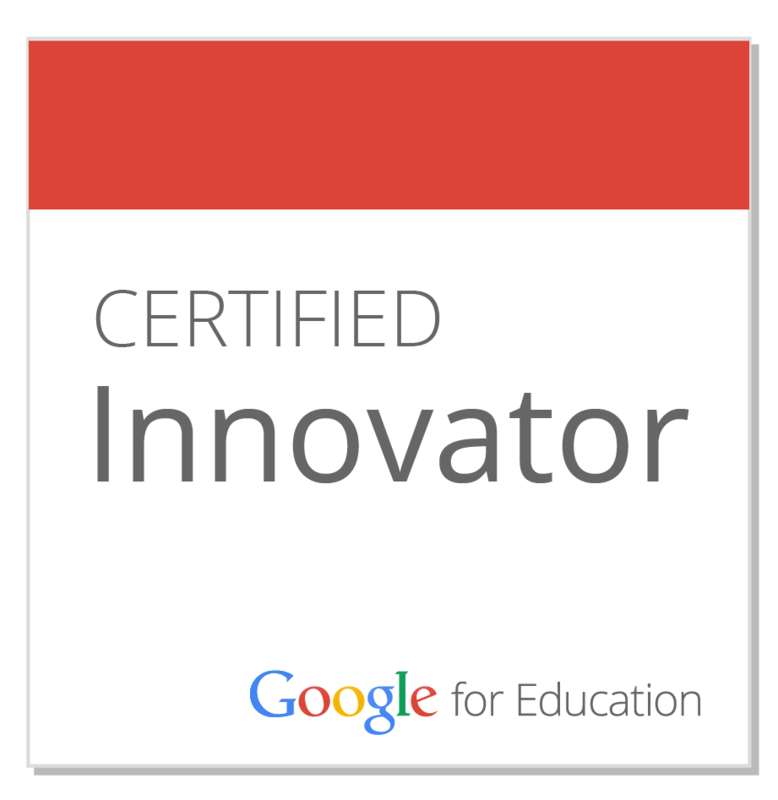 thanks for the new things exploring on the learning technologies and the great information for all types of people.